Genius! Advertising and Marketing agency's “Big Brain” Kay Stelling has over 30 years experience in media and marketing and a passion for getting positive results for clients. You can check out her background on her LinkedIn page. She loves staying up on marketing trends and is a voracious reader. She is active in Business Network International and has maintained positions in leadership including 3 years as Vice President for a local chapter of this worldwide organization. 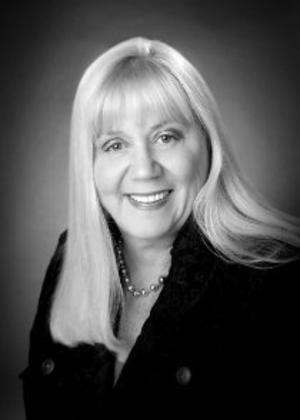 In addition, she is a Director Consultant for the Central Florida region as well as a trainer. She has fun training her weiner dog and enjoys her cat with a crooked tail. She has a ball every year on a cruise with her sorority sisters from college. Good friends, good wine, good times!